“At Assen I have taken podiums on pretty much every bike I have ridden. And I've had some good battles with Johnny around there too. 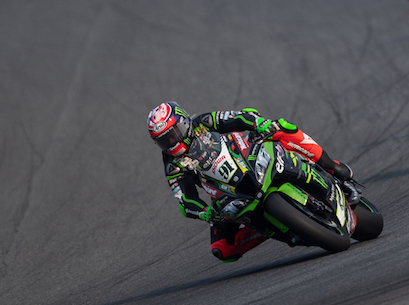 "In BSB I think I have won five of the last six races there. I do like Assen and we will hopefully be much closer to the front and challening for victory. "There are fewer straights at Assen. I think some other bikes should work well there too so we could see six or seven riders battling.